Are you using LinkedIn as well as your competitors? Chances are you’ve already used it personally - even if it was just to create your profile. 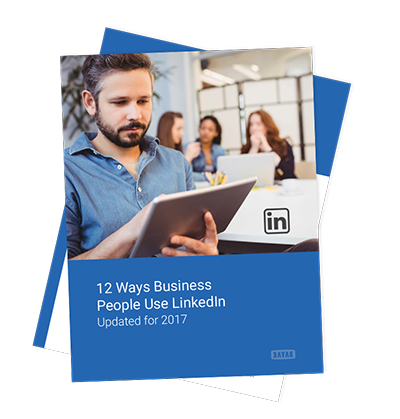 But KAYAK CEO, Randy Milanovic wanted to know how people in business are using LinkedIn. So what better way to find out than to post the question on LinkedIn and then see the response.